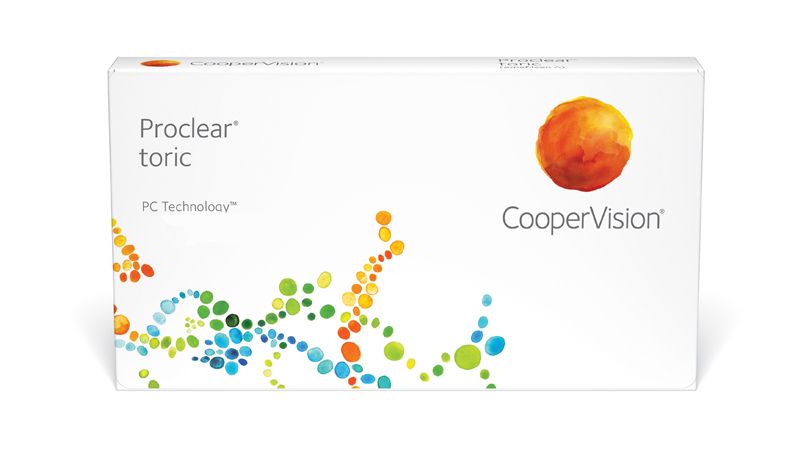 CooperVision Proclear® toric has a proven track record of providing outstanding vision health and comfort. Proclear toric lenses feature a soft, low modulus that helps reduce the risk of adverse effects on the cornea. And they were designed to remain hydrated, helping them feel moist and comfortable all day long. With over 45,000 parameters available, Proclear toric also enables you to fit more of your astigmatic patients precisely. And our “It’s Okay” Guarantee means you can fit your patients risk free.